Hanoi (VNA) — Some major brands in Vietnam had to stop advertising on the world’s largest online video site, YouTube, when these brands’ advertisements were linked to clips containing poor content. 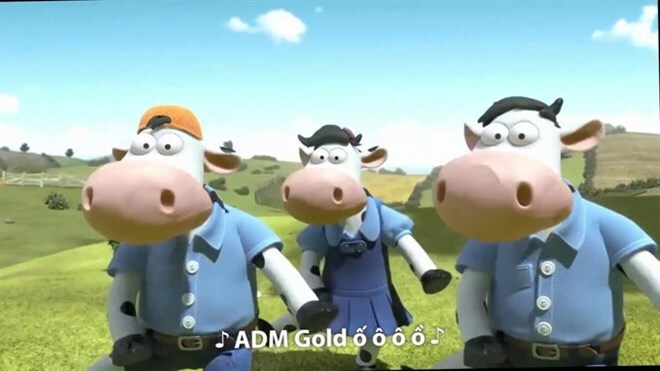 According to information from the Authority of Broadcasting and Electronic Information under the Ministry of Information and Communications, the authority received official dispatches from Vietnam Airlines, Mead Johnson Nutrition Vietnam and Vinamilk explaining an incident in which their brands appeared in clips with pornographic, slanderous or anti-government content on YouTube. At the same time, businesses have also confirmed that they stopped advertising on the online video site. A Vinamilk’s representative told media that the company signed a co-operation contract with WPP Media Company Limited (Mediacom) to promote the brand to consumers through mass media. According to a commitment between the two parties, Mediacom has to conduct communication services in compliance with Vietnamese laws, as well as take responsibility in monitoring and reporting for Vinamilk, if there are problems affecting its images and reputation. After receiving the dispatch from the Authority of Broadcasting and Electronic Information regarding the incident, Vinamilk asked Mediacom to coordinate with YouTube to remove advertisements on clips with unwanted content, at the same time, suspending all advertisement plans on YouTube until the media partner and the site send reports to Vinamilk to find solutions for the problem. Earlier, the Authority of Broadcasting and Electronic Information sent dispatches to several large enterprises in Vietnam asking for reports about these brands or their products appearing in clips with improper contents posted on YouTube. The authority found 17 clips with advertising inserted into videos on YouTube that had contents violating the country’s law. Additionally, the Ministry of Information and Communications has coordinated with the Ministry of Culture, Sports and Tourism to decide upon a fine for YouTube for not obeying the regulations on advertising for cross-border advertising activities on websites in Vietnam.